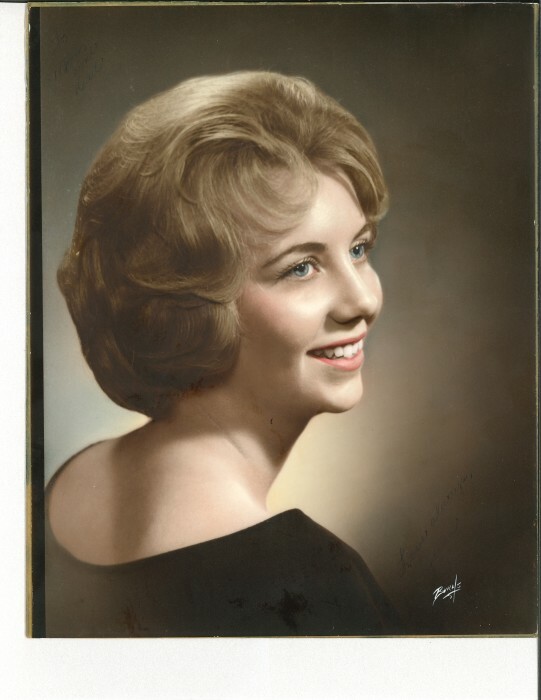 Joana (Hagerman) Arndt passed away April 3, 2019 at St. Luke’s Hospital in Boise. Joana was born to Floyd and Rachel Hagerman on September 26, 1946 in Weiser, Idaho. She attended school in Ontario and Boise, graduating from Boise High School, and retired from the Tax Department at Boise Cascade after 34 years. Jo loved going to the Boise Little Theater, reading, cooking, going to the Oregon Coast and shopping. She had a great sense of humor and a generous heart. Joana is survived by her sister, Carlen Stitt (Tim), of Emmett, Idaho; cousins Sherry McNeff, Randen Hagerman, Gena Hagerman, all of Boise, Idaho; Bill Lawrence (Judy), of Garden Valley, Idaho, and other aunts and cousins throughout Oregon. Joana endured many complications due to diabetes, but she faced them with humor and dignity. We deeply appreciate everything Gena did to assist Joana in her care. She truly made Jo’s life much easier. Joana’s wishes were to be cremated and her ashes scattered where her father’s were.